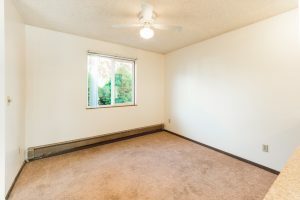 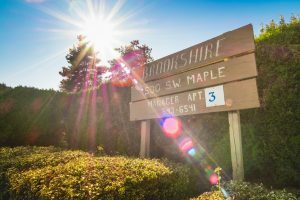 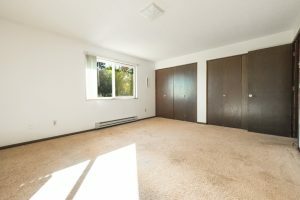 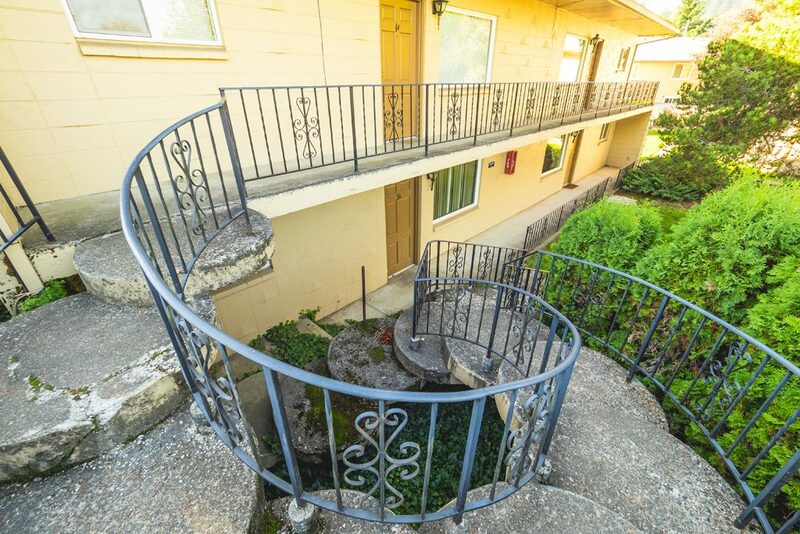 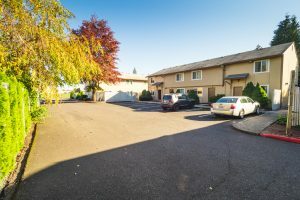 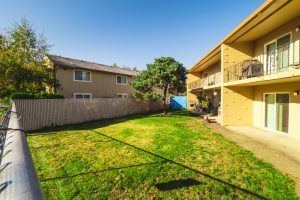 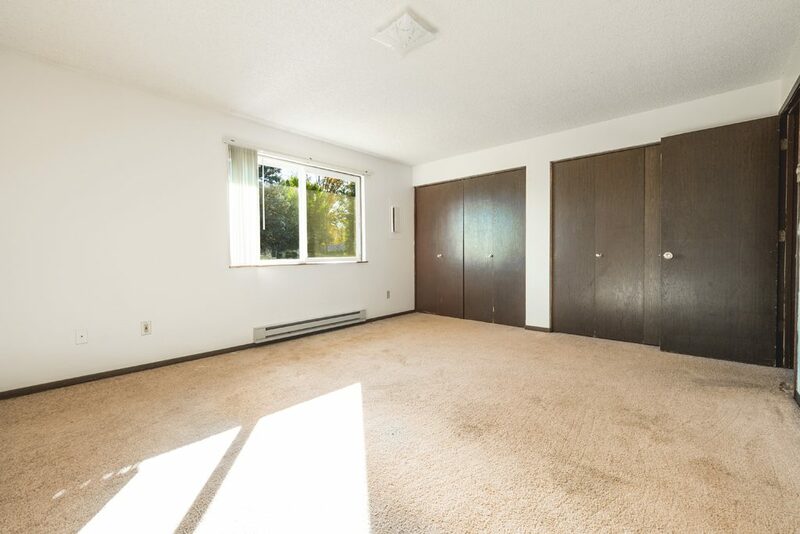 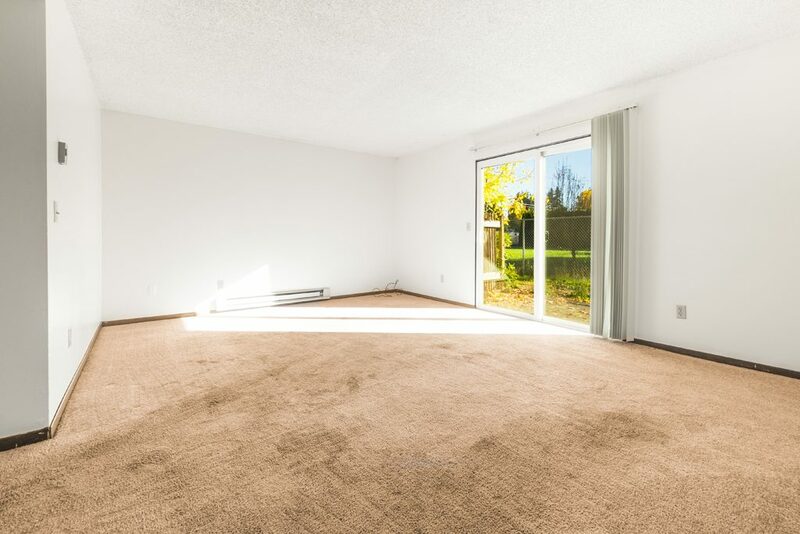 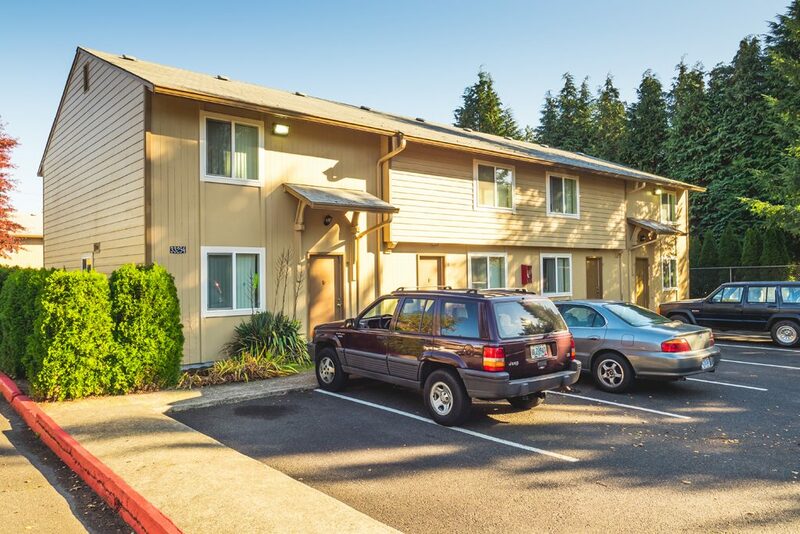 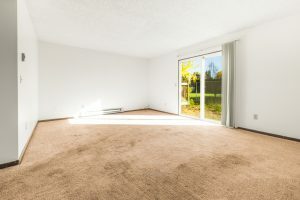 Brookshire Townhome Apartments - Scappoose, OR | Norris & Stevens, Inc.
Scappoose, “Gateway to beautiful Columbia County,” is a great place to live, work and play. Scappoose has that small town ambiance that is so healthy for families, but lies within striking distance of major metropolitan areas. 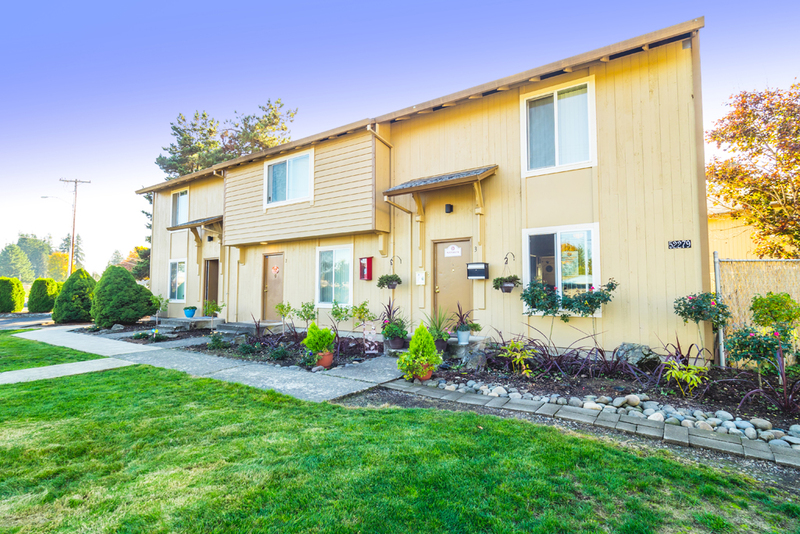 Scappoose has an outstanding school system, and outdoor recreation including hiking, fishing and hunting at your doorstep. 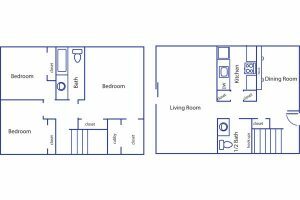 The lifestyle you’ve been looking for is right here! Brookshire Townhome Apartments is the finest apartment community in Scappoose. 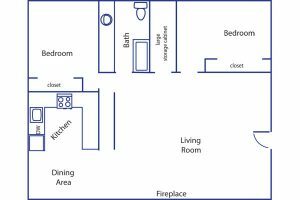 Conveniently located, the community offers two bedroom flats and two and three bedroom townhomes. 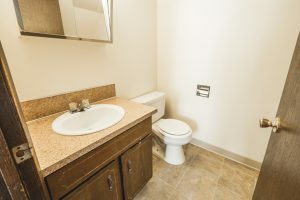 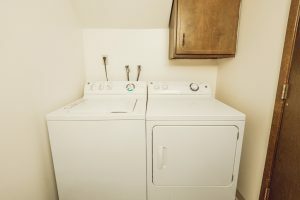 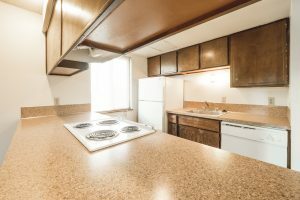 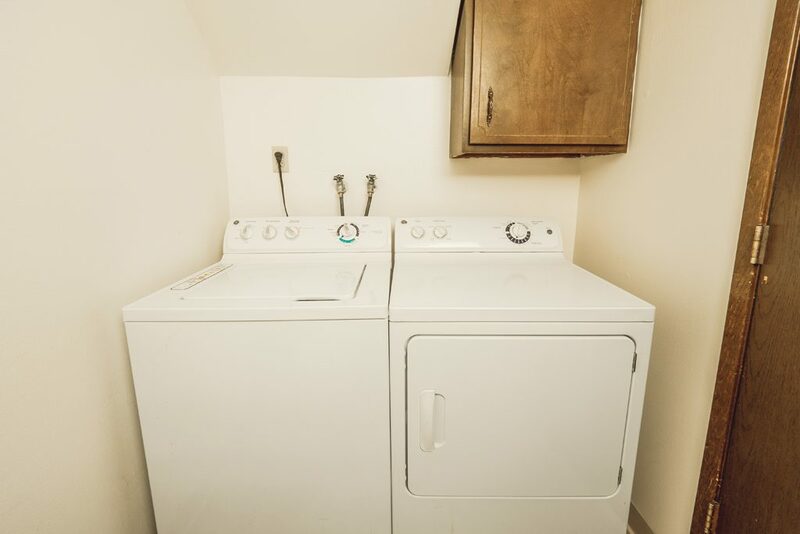 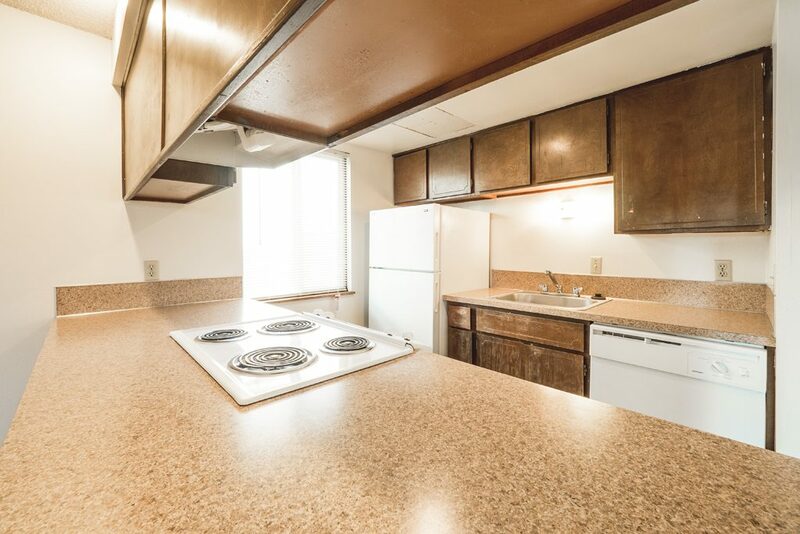 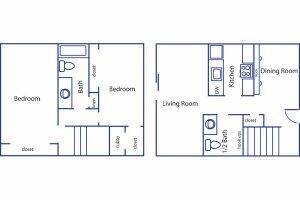 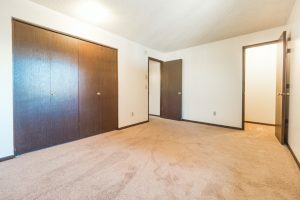 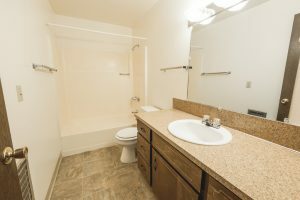 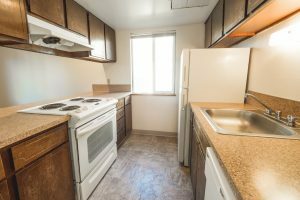 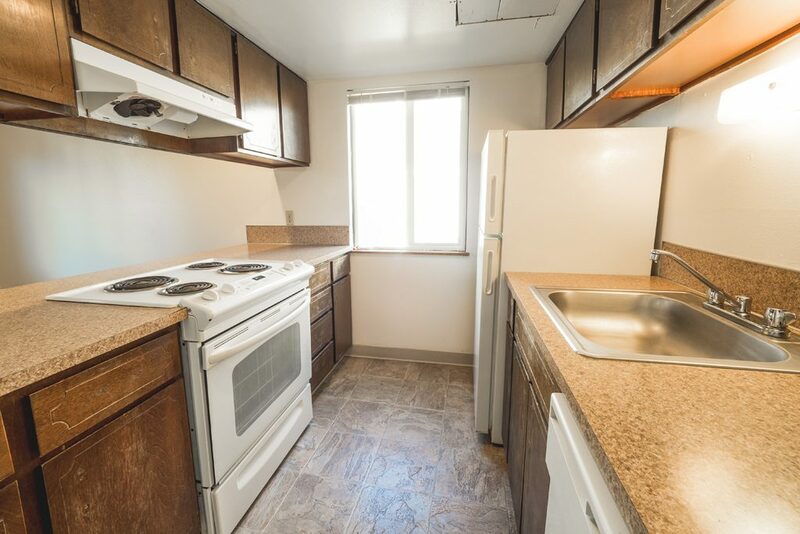 Two bedroom flats include a fireplace, while the Townhomes offer washer/dryer hook-ups! 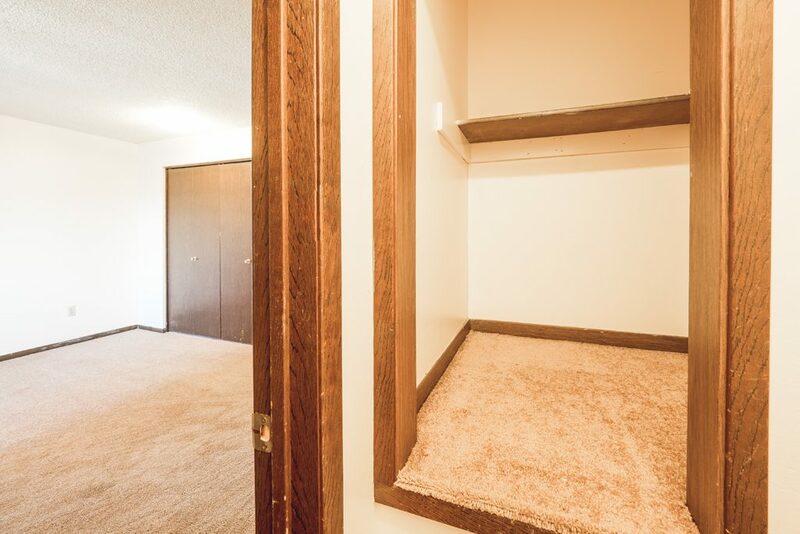 All apartments have plenty of closet space and best of all — elbow room in a park-like setting!